Each year, on March 21st, we celebrate World Down Syndrome Day. 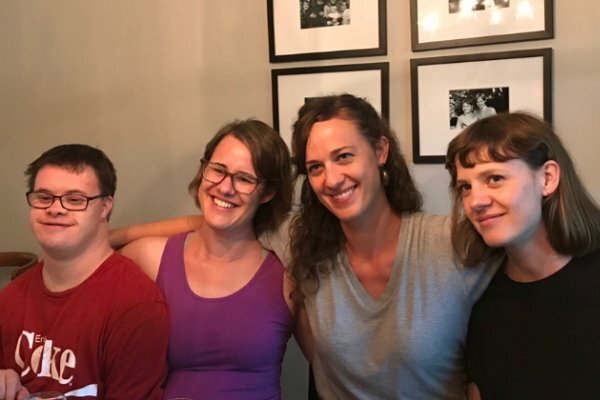 There are lovely articles written from parents’ perspectives, about raising children with Down Syndrome, but this year, I am writing about the gift of having a sibling with special needs. I think many parents worry how their other children will be impacted by a sibling who has additional challenges, but from my experience, these challenges (and their accompanying joys) have shaped me into a more compassionate, empathetic, and resilient person. My brother will turn forty, in May. He has Down Syndrome. 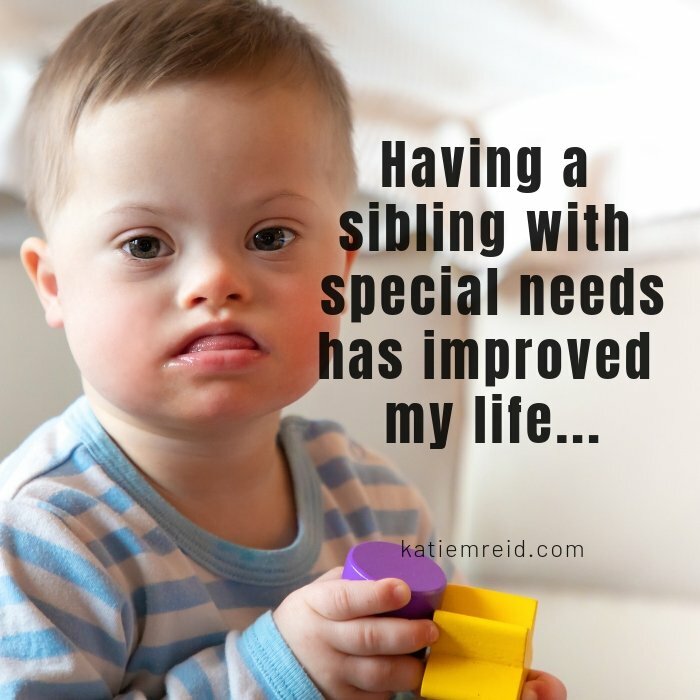 Having a sibling with special needs has enriched my life in ways that Easy Street never could. There are unique challenges that come with this reality and unparalleled joys as well. And I wouldn’t trade either—both have their place in the development of a well-rounded soul. We had a choice as a family, we could try to tie up everything in a tidy bow and constantly be frustrated, or we could face the unknown, together…getting stronger as we walked this winding path as a team. 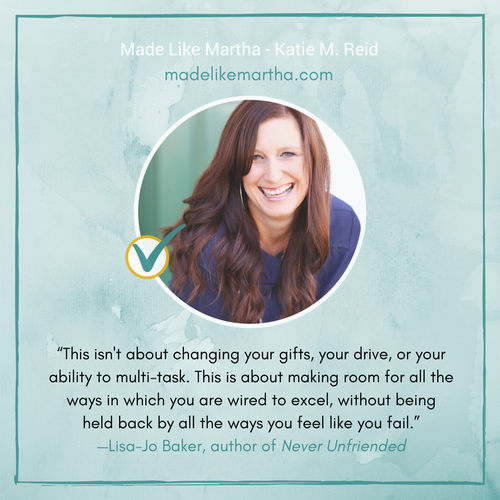 I also write about Brian in my book, Made Like Martha: Good News for the Woman Who Gets Things Done. Pick up a copy at your favorite retailer. Thank you for giving me a peek into your view. I have 3 children and my middle daughter Grace has down syndrome. When I was first given this diagnosis I thought of my older daughter. I didn’t know what this would be like for her. I later had a son. Sometimes they get it sometimes they don’t. They are all still young. Oldest is 13, Grace is 9.5., my son 8. I beg you never disappoint Brian. Your respect, love, admiration, and peace about having a special brother is so obvious. Your mom and dad did things right! Hi Merissa: Thank you and God bless you for sharing about your brother. Thank you for reading, Carla. So very sorry. What a blessing to have Angie for a sister.